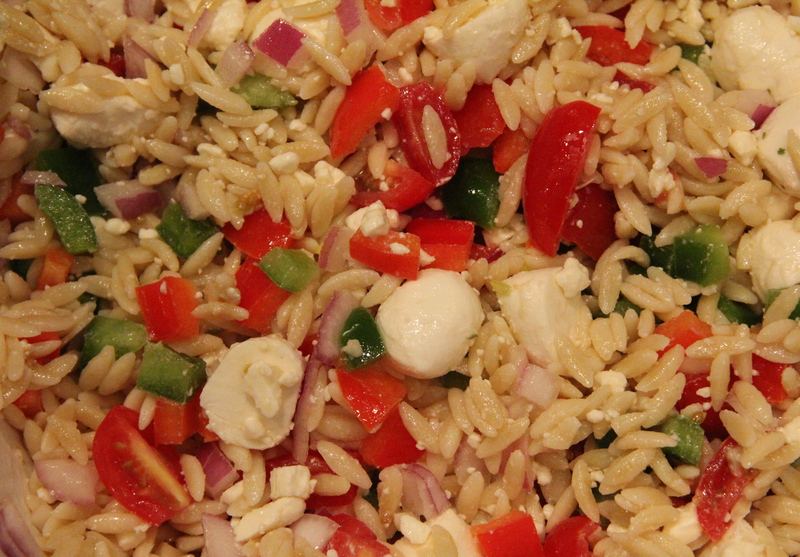 Pasta salad is one of my favorite foods, but I eat it pasta all the time, so I decided to make this orzo salad to change things up a bit. 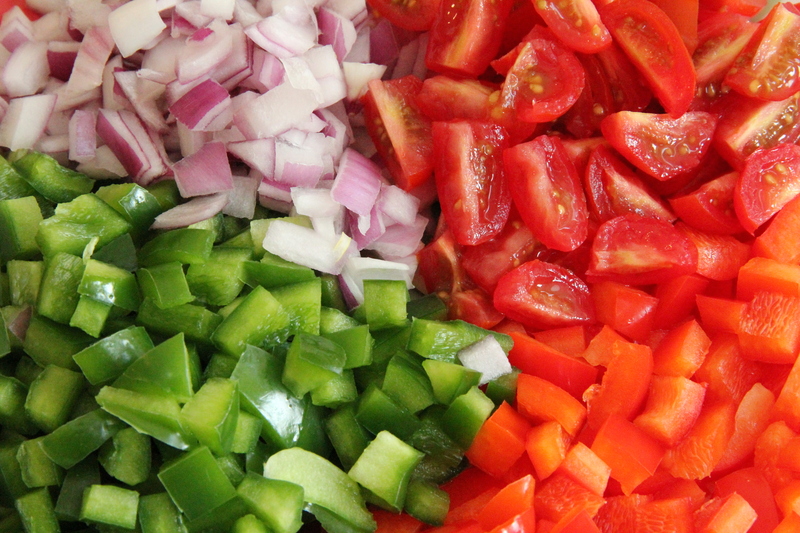 I didn’t use a recipe–I just kind of threw in some of my favorite vegetables and cheeses that I thought would taste good in it. It turned out delicious, plus it’s perfect for the summer! This combination of vegetables and cheeses was great, but what I love about cooking is that you have the freedom to add whatever you want and make any recipe your own. So, if you have leftover meats/cheeses/vegetables, you could just boil some orzo, add some oil olive, and throw them in–it will probably be really good. 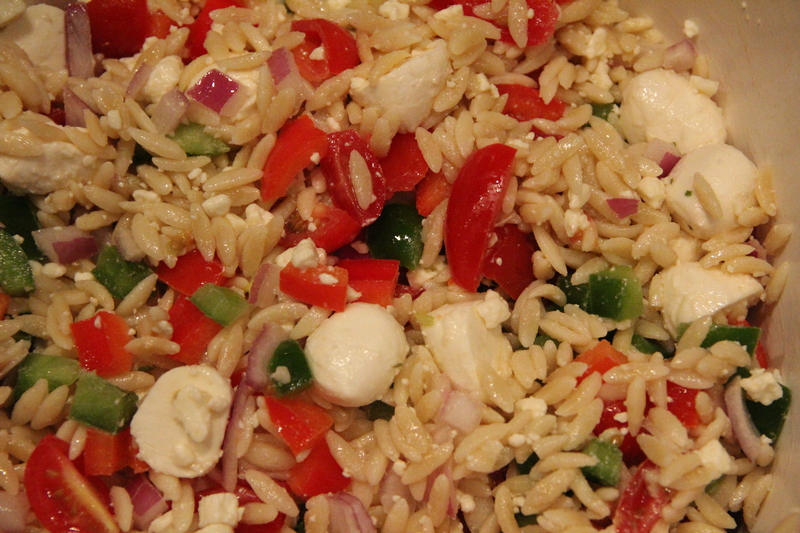 The second time I made orzo, I added a little cucumber and some black olives, which I thought were nice additions.